Is Real Estate your full-time gig? If you don’t do Real Estate full time, how many hours do you dedicate per week to this profession? You will want to know how often your potential Realtor is available to you, and how much time and effort they are going to be able to dedicate to your needs. This is important to know so that you are aware of the level of expertise your Realtor has. You want someone who is knowledgeable, and trustworthy. Whether you are buying or selling a home, the endeavor is a big step to take. If the agent is a bit green, but you are impressed with their character, find out how experienced their brokerage firm is. New agents are not necessarily a bad choice, as long as they have a well-established managing broker behind them. Often a newbie is willing to work round the clock to please the client, whereas an extremely experienced realtor can come off a bit nonchalant as though their time is more valuable than yours. There must be a good balance found in a potential agent. It is also important to know what different titles mean. A real estate agent is anyone who has earned a license to sell property which usually includes 100+ hours of coursework and passing the state exam. A broker is someone who has continued their studies are qualified to hire people underneath them. A realtor is either a broker or agent who is a member of the National Association of Realtors. 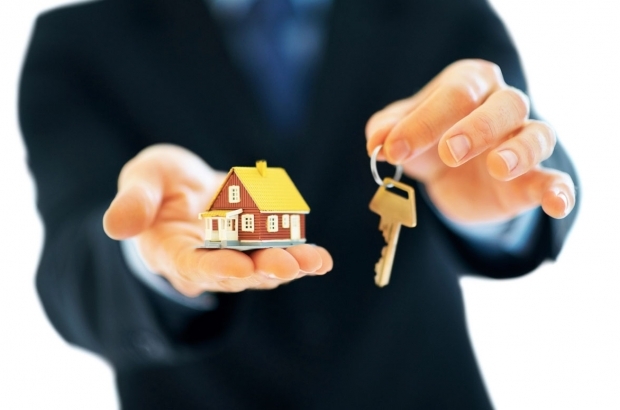 Realtors adhere to a code of ethics which includes treating their clients honestly and fairly. This is extra insurance that they are committed to serving you. It is a good idea to establish up front what the agent’s hours are and to convey to the agent the best way to communicate with you, be it text, phone calls or email. Can you provide me with at least 3 references from past clients? A good agent will always have past clients who are more than happy to share their experience and their honest opinion of the agent. Consider asking the previous client what they think the strengths AND weaknesses were with the Real Estate Agent you are interviewing. Realtors have great connections with Lenders, Home Inspectors, Appraisers, and Moving Companies. Be sure to use them as a one-stop resource for these needs ….it can save you a lot of time and energy surfing the web for such services! I’d love to hear what other questions you have. Do you have a story of a question that made or broke a deal with a potential Realtor? Perhaps you have a story of a case where you wish you had asked a particular question. Please share!